Critical Gameplay: What is it? How do games effect the way we problem solve, socialize, or even view the world? When we shoot do we learn to destroy obstacles instead of work around them? Does the binary world of enemies and adversaries teach us to ignore the gray in the everyday? Do games encourage us to ignore consequence and wait for second chances at the same problems? Are we forgetting how to play with each other, because playing against each other is more fun? Critical Gameplay is a collection of "strategically designed" video games. Each game asks what common game mechanics teach us. The games in the collection are designed to help reevaluate our perspective on gameplay experiences. As Critical Cartography changes the way we perceive the world, Critical Gameplay seeks to offer alternate perspectives on the way we play. Critical Gameplay does not attempt to answer these questions. Instead it seeks to open the dialogue with demonstrative experiments in gameplay. It attempts to fill the space of what if, with something tangible - a game. What if that avatar did have a history before you destroyed it? What if you couldn’t read the game world by stereotyping characters? Critical Gameplay is simply about raising questions that encourage critical reflection on gameplay experiences. A Critical Gameplay game is valued in intellectual profit. Games from Critical Gameplay have been shown in North America, South America and Europe. For more information please visit the schedule page for location and venue information. 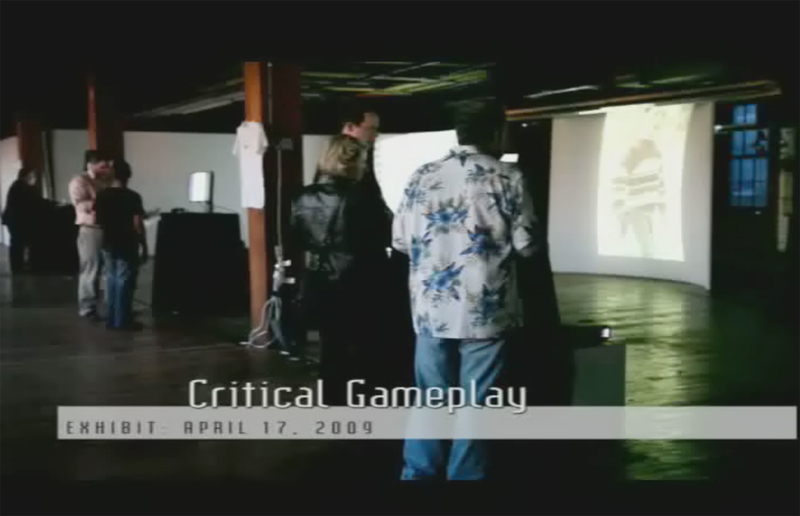 On April 17th, 2009 the first Critical Gameplay exhibition hosted approximately 70 visitors in a public gameplay environment. 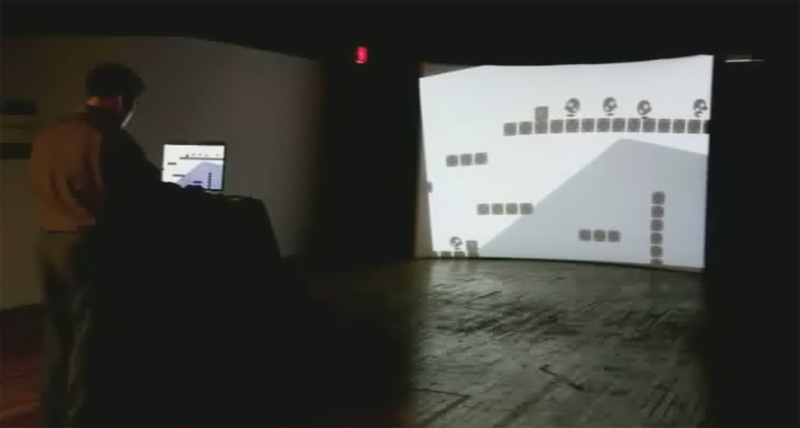 Four Critical Gameplay games were displayed at 1100 West Cermak Gallery, Chicago, U.S.A. The space was designed to facilitate discussion about the games and the dilemmas they propose. 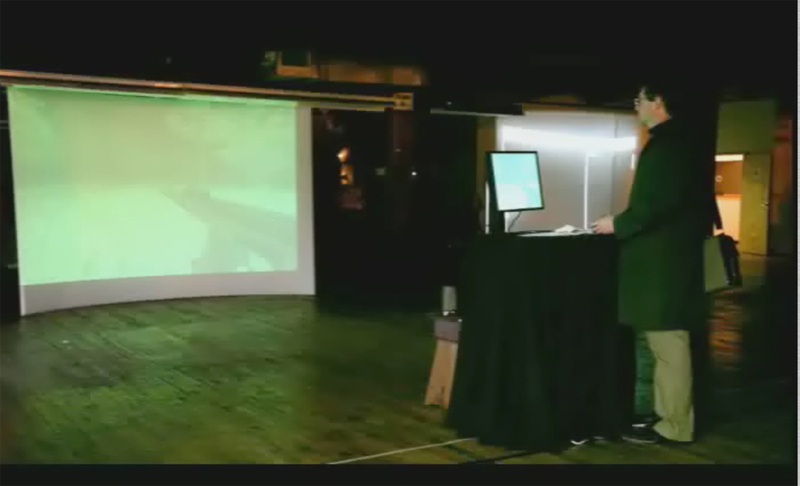 The games of Critical Gameplay will be displayed in academic and art venues throughout the year. As new Critical Gameplay games are created, older games will be distributed. The goal of Critical Gameplay games is "intellectual profit."